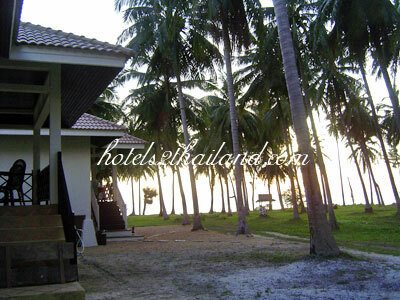 Your second home in Koh Samui among the coconut trees and palm trees. The hotel enjoys a unique environment and fantastic view. 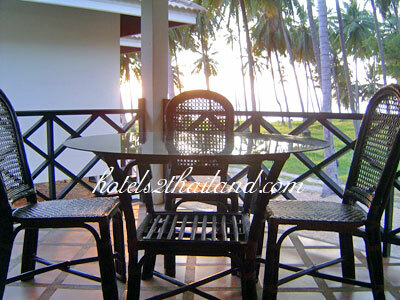 The beach houses are on the beach where beautiful sunsets and sunrises offer up their magic in a very intimate manner. 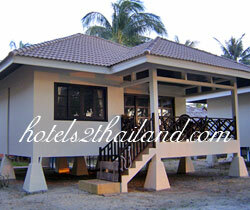 Enjoy the serenity and peace of island life where local meet modernization. Located at Khao Laem Yai, Bangmakham beach and suitable for swimming, sunbathing, snorkeling and discovering a whole new level of relaxation are all things that can be experienced with ease here.